If you have ever been to Japan, you will recognize Suntory’s Kakubin bottles. 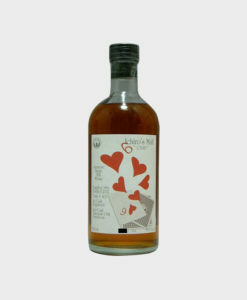 This Kakubin (Square Bottle) Blend has been produced by Suntory since 1937 and contains Malt Whisky from Yamazaki and Hakushu.The marks on the bottle are designed to represent the shell of a turtle: the Japanese symbol for a long and prosperous life. 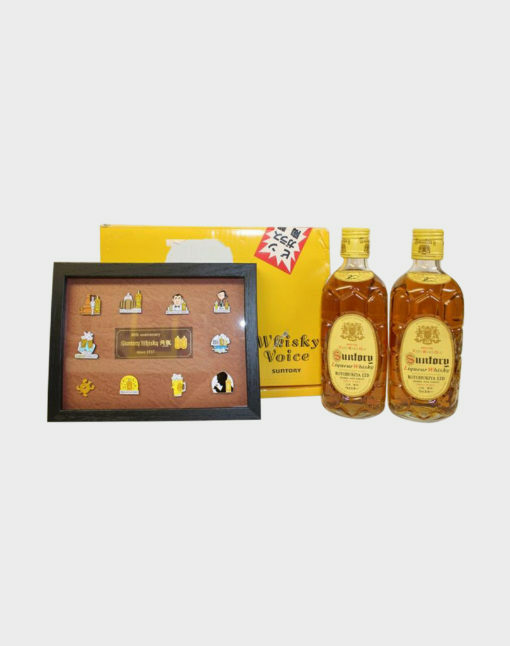 This particular listing is a set of 2 kakubin bottles especially released for Kotobukiya’s 80th Anniversary and a very rare Pin Set. It is presented in an original gift box.